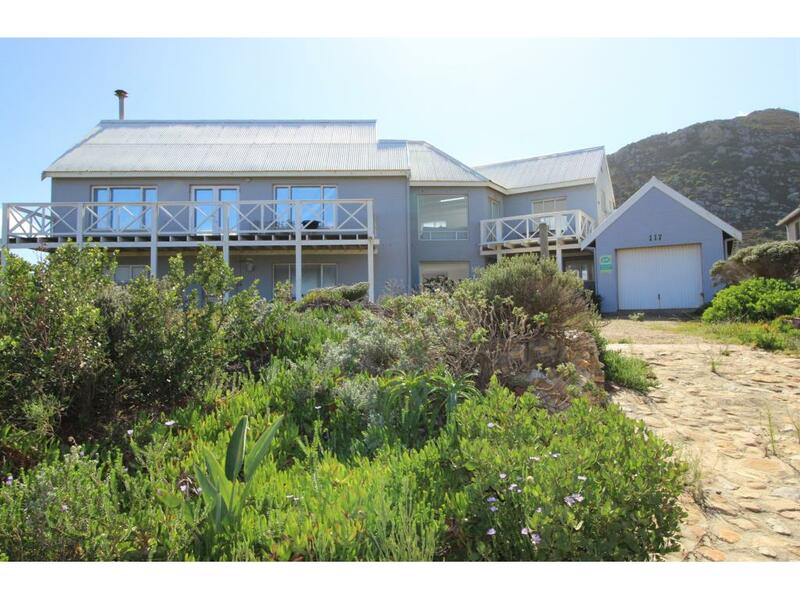 Rustic Spacious Gem With Incredible Views"
Spacious sunny double-storey home with incredible views available at Pringle Bay Point area. Downstairs 2 bedrooms with one master en-suite and walk in cupboard. Gorgeous full bathroom with free standing Victorian bath. Large art workshop area with plenty of natural light which leads to single garage. Upstairs 1 bedroom with incredible views which is also an en-suite. An open plan kitchen with gas stove, living room, dining room with high ceilings and wooden floors and cozy fireplace. The house is north west facing with incredible views of waves crashing onto rocks. The garden is fully fenced with an electric gate, 2 lovely raised koi pond water features at the entrance. Private outside braai area, perfect to entertain family or friends in style. Equipped with alarm and solar panel geyser. Make an appointment to view this rustic gem.